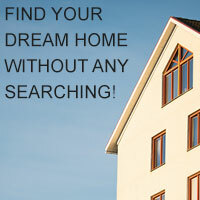 Welcome to Greg's Real Estate website serving Boise, Idaho and the surrounding areas. No registration or password required here. Search to your heart's content! If you like my service, please remember to contact me when you are ready or when you need help. Relationships matter! I know there are any number of agents in the valley who can buy or sell a home - but that doesn't mean they are right for YOU. Take a moment to learn more about me and my real estate services! Greg handled obstacles to the sale of our business with a smile and worked behind the scenes to keep the sale going smoothly. He was always available and made us feel like we were his most important clients. He listened to and dealt with all of our concerns professionally, with friendship and good humor. It was a stressful time for us, and he made it a very pleasant experience.